Cast List: Marilyn Tam: Author, speaker, consultant, and certified coach on how to be successful and happy! Marilyn Tam: Author, speaker, consultant, and certified coach on how to be successful and happy! 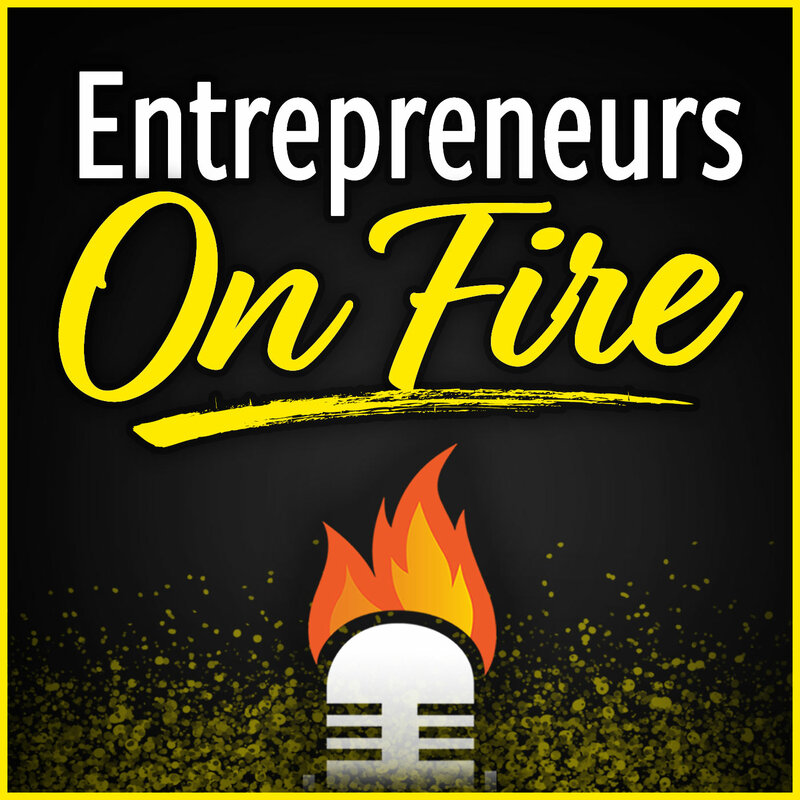 Episode: Marilyn Tam: Author, speaker, consultant, and certified coach on how to be successful and happy! Marilyn Tam is an author, speaker, consultant, certified coach, business leader and humanitarian. She speaks and consults with companies, organizations and business leaders on how to be successful and happy. Her book, The Happiness Choice, shares how you can be a business success, and be happy and healthy, too.